When you need to get that special night right, sharing a delicious meal is a universal rite of courtship at any stage of a relationship. Whether celebrating a significant occasion or simply connecting over a flirty dinner, these South Sound restaurants shine at setting the table for romance. Renowned for its colossal portions of seafood and picture-perfect views of Commencement Bay, this waterfront delight has been home to hundreds of proposals and anniversaries. A South Sound favorite, the restaurant’s stunning waterfront view, fresh seafood and tasty cocktails serve up the perfect backdrop for date night. An elegant restaurant with a romantic view of Commencement Bay provides the ideal setting for a casual, yet elevated dining experience—a sublime feast for the senses. Classic French dishes served alongside European and German gems provide a wonderful dining experience. A classy restaurant with a swanky speakeasy vibe complete with a pianist playing quietly in the background. Many of the desserts are showstoppers. This award-winning restaurant serves up a fine dining experience in an atmosphere of understated elegance. An elegant dining room with panoramic views. A sublime dining experience paying homage to the rich culinary history of the Pacific Northwest. JW offers an exceptional dining experience in which no detail is overlooked and southern hospitality prevails. This small, intimate eatery is a seven-time Best of the South Sound winner. 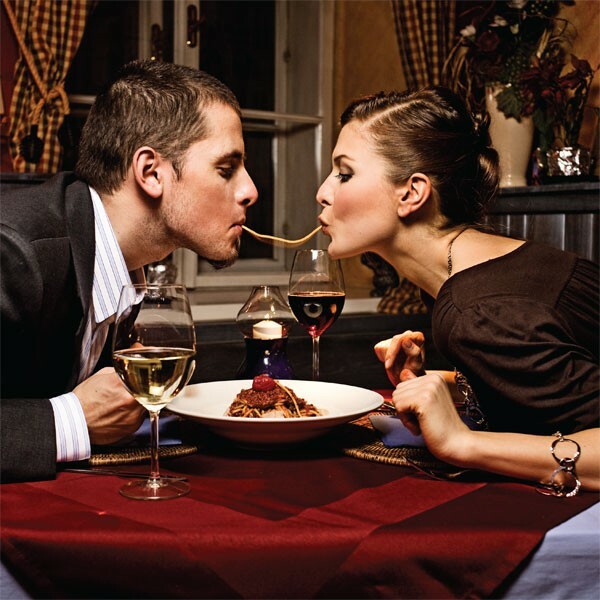 Classic Italian dishes in a lovely, romantic setting. Fresh from the farm, vineyard and sea, dishes are simply prepared and served with style. A quaint historical building replete with rustic hardwood floors, exposed beams and its famous stained glass window serve to create an intimate setting just right for a romantic dinner.